Warning: you are not currently logged in – you must be logged in for the upgrade to work. Build muscle in a progressively new and exciting way. Designed to last for years of fun and effective workouts. 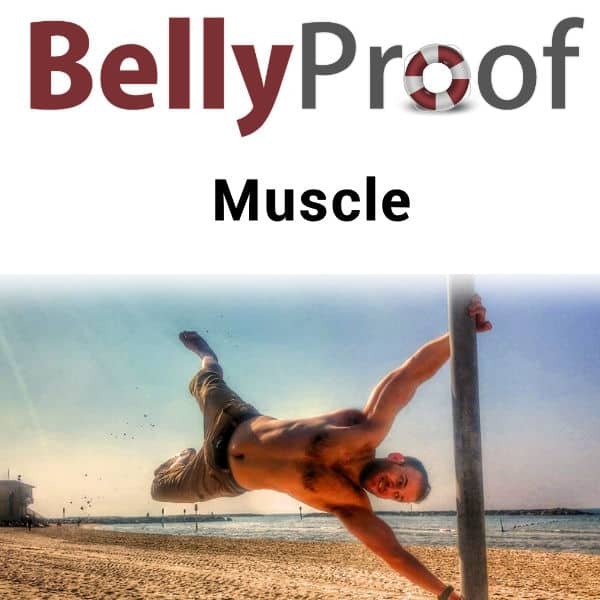 Develop calisthenics skill, from simple stuff like one arm hanging to full on complex movements such as the human flag. Great framework to allow for mobility, stability and motor control improvements. Available either as a one-off purchase or a subscription.